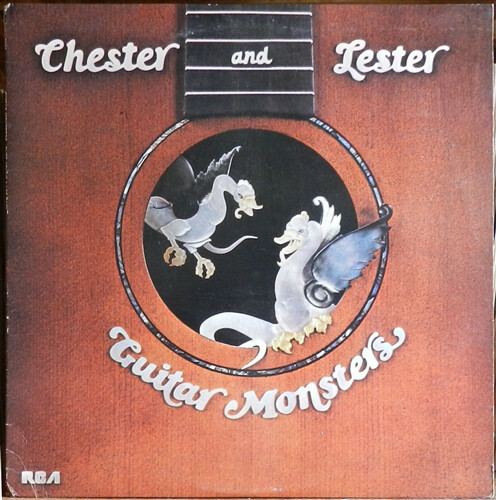 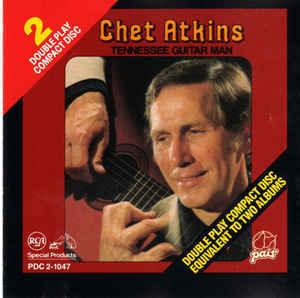 Chester Burton Atkins: American country guitar glayer and producer. 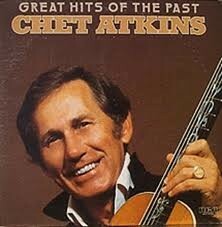 b: June 20, 1924 d: June 30, 2001) Even though most know him as "Mr. 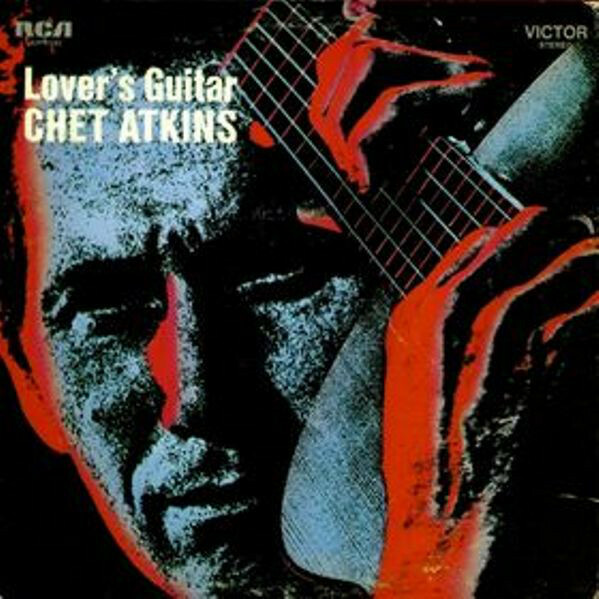 Guitar" he was also a record producer for many big stars such as Elvis Presley. 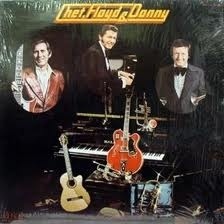 He invented what is known as "the Nashville sound" which was a smoother more jazz-like form country music. 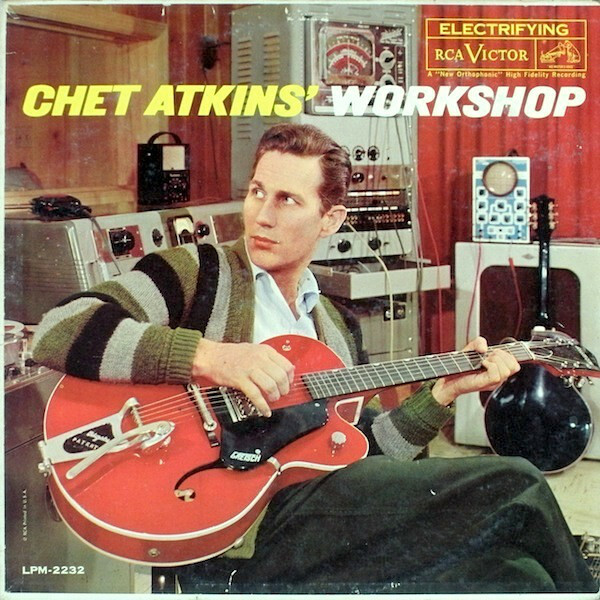 His guitar of choice was the Gretsch Country Gentleman. 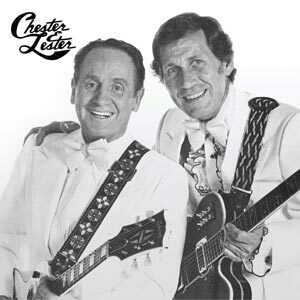 Inducted into Rock And Roll Hall of Fame in 2002 (Sidemen). 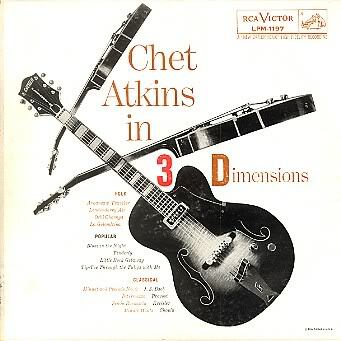 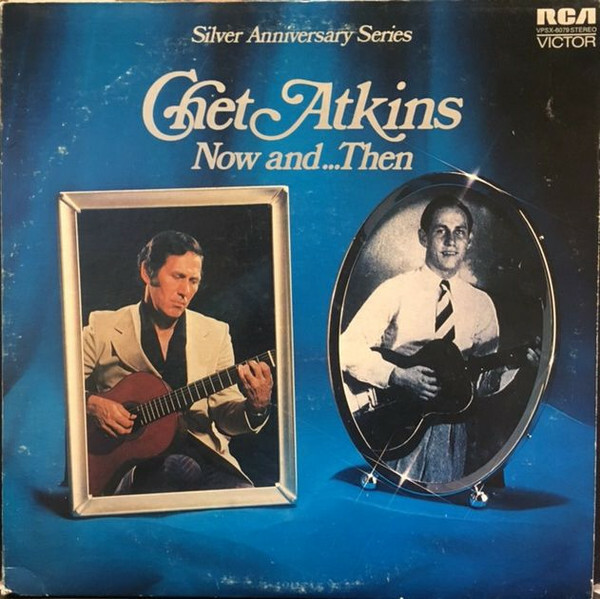 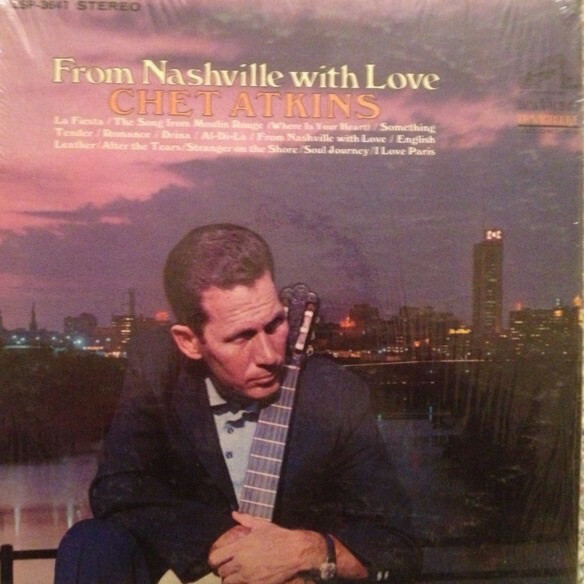 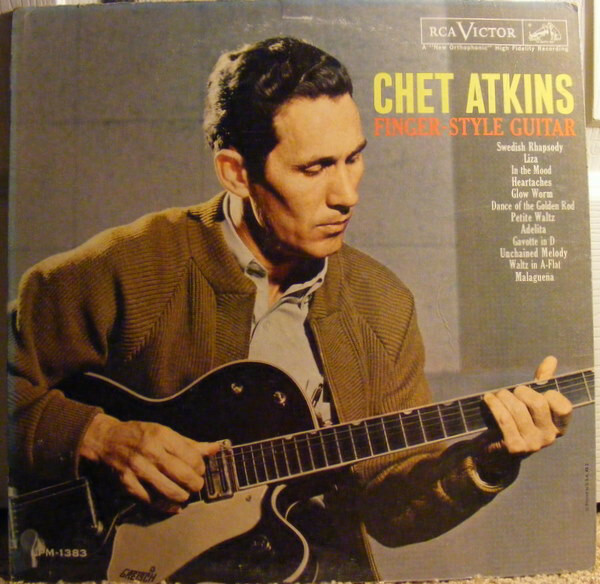 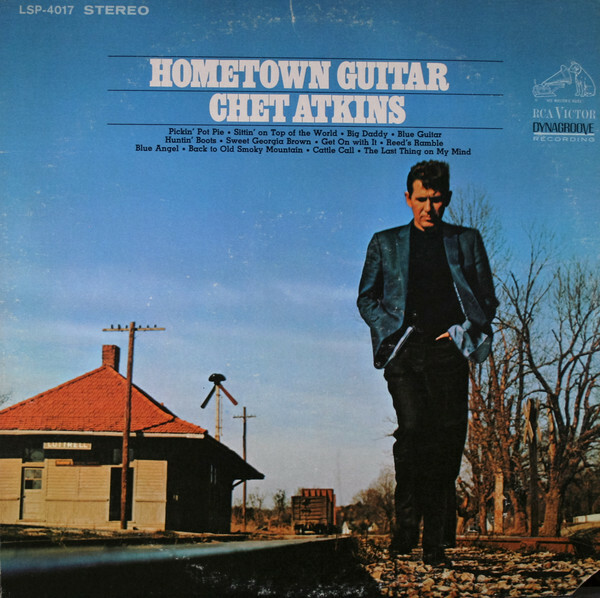 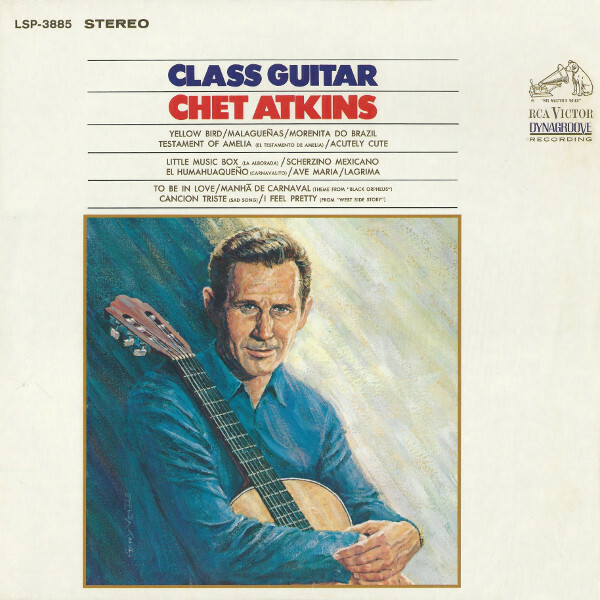 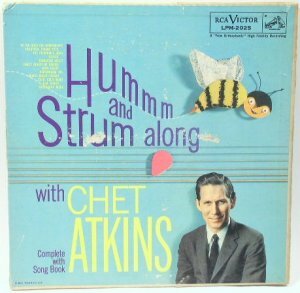 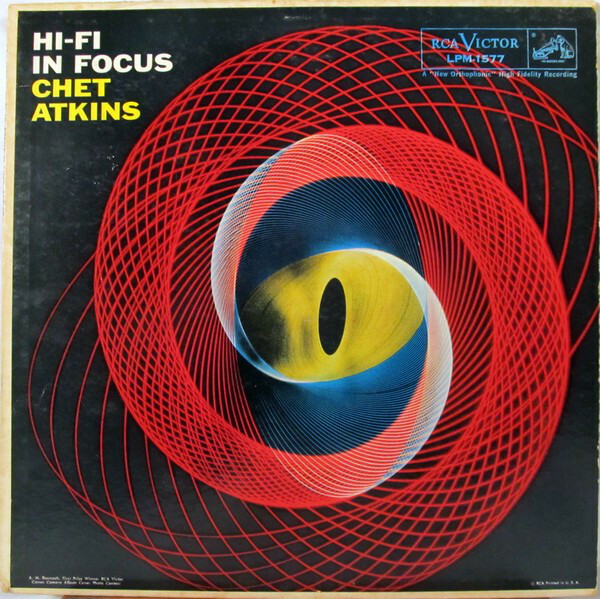 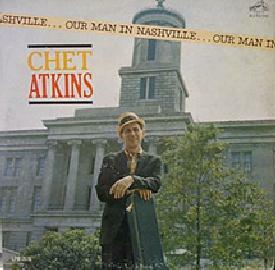 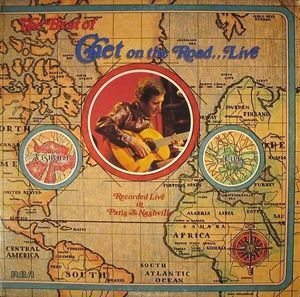 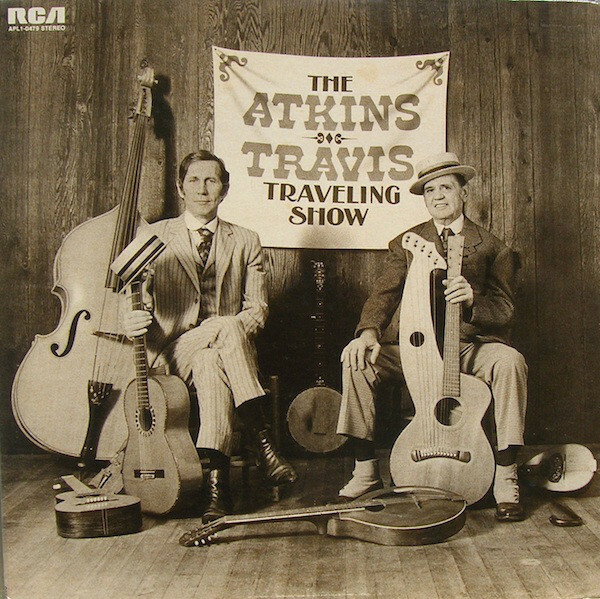 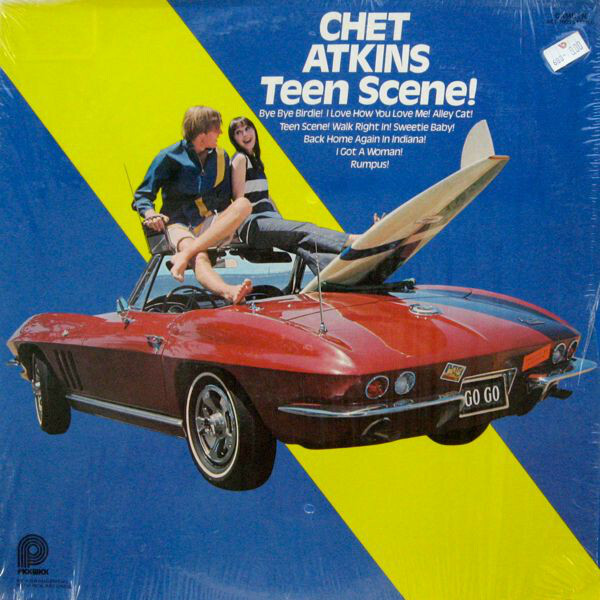 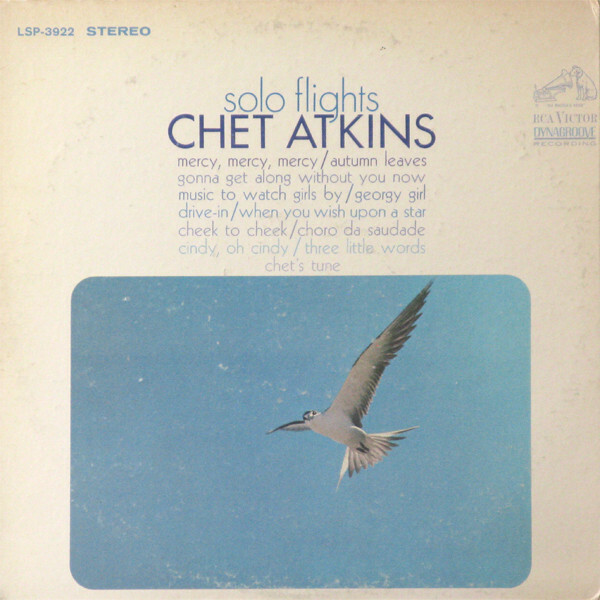 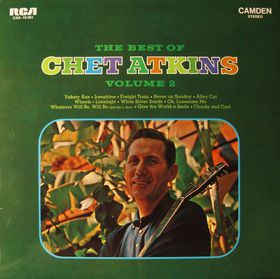 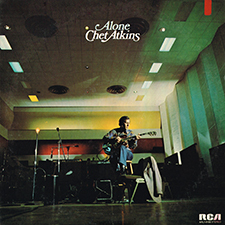 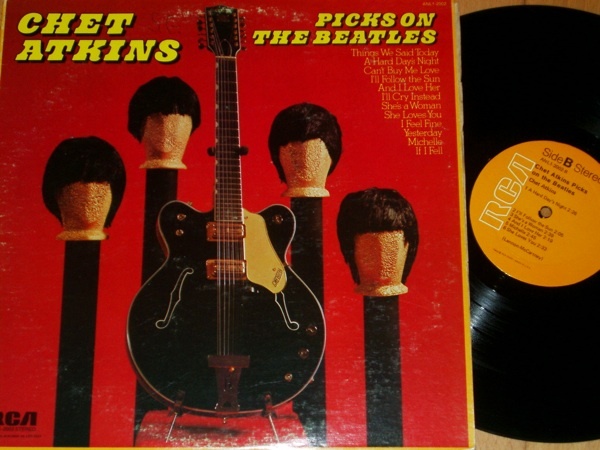 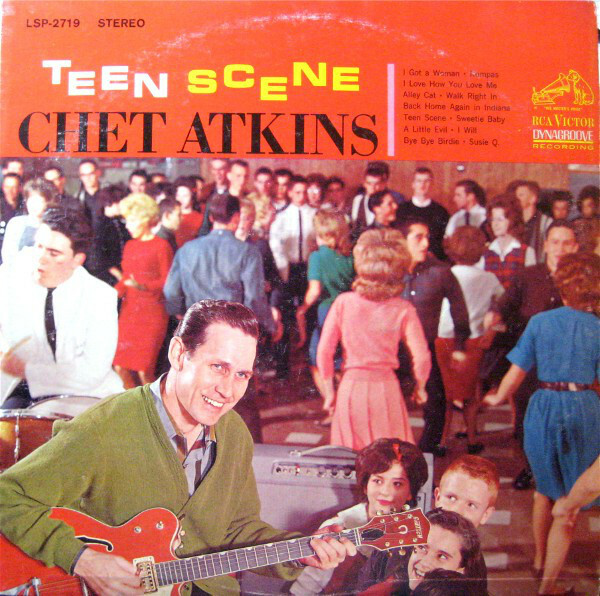 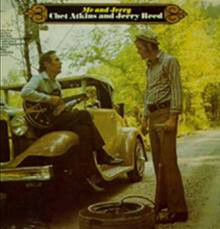 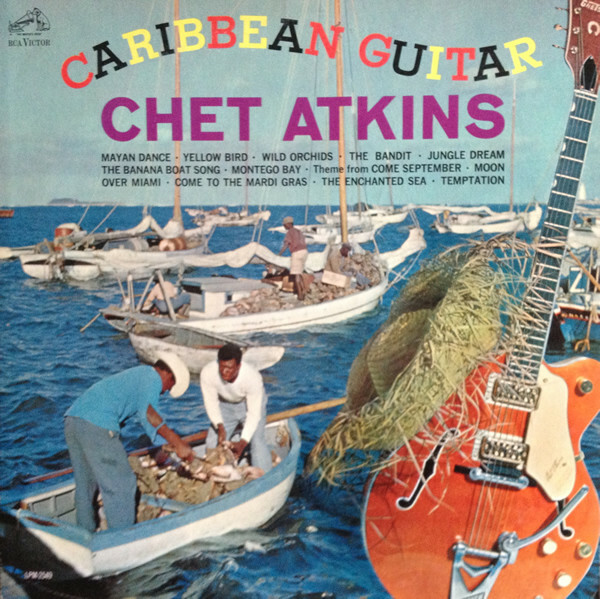 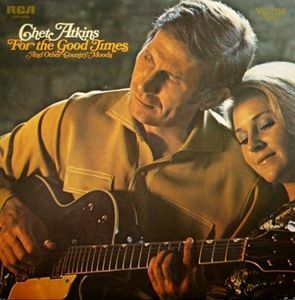 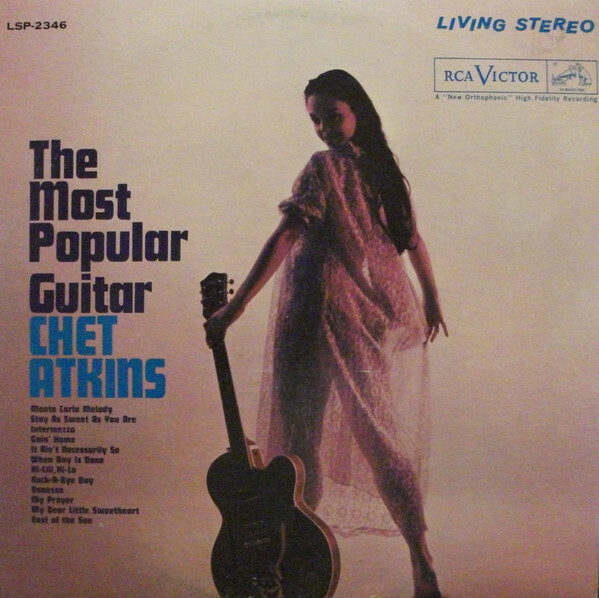 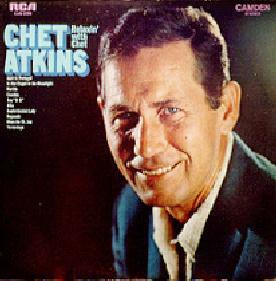 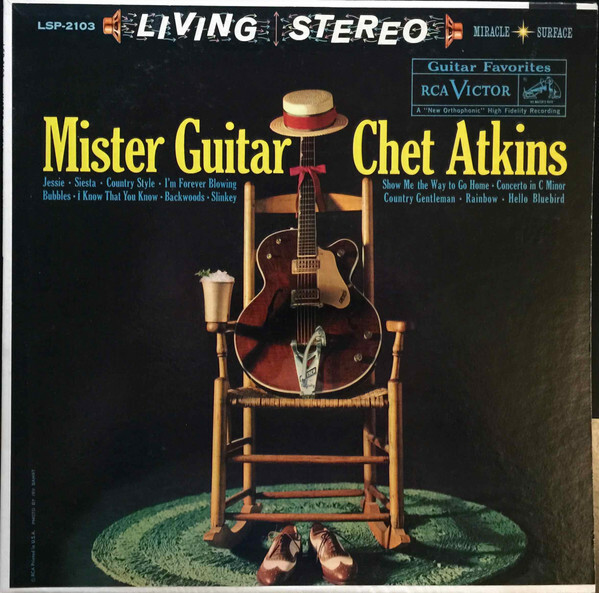 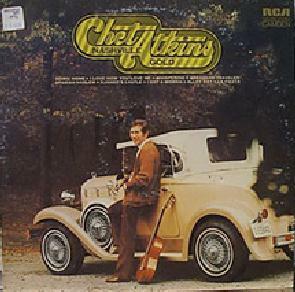 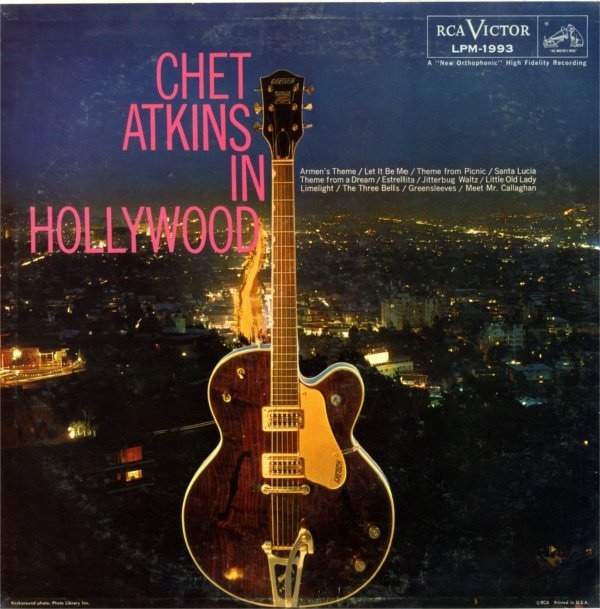 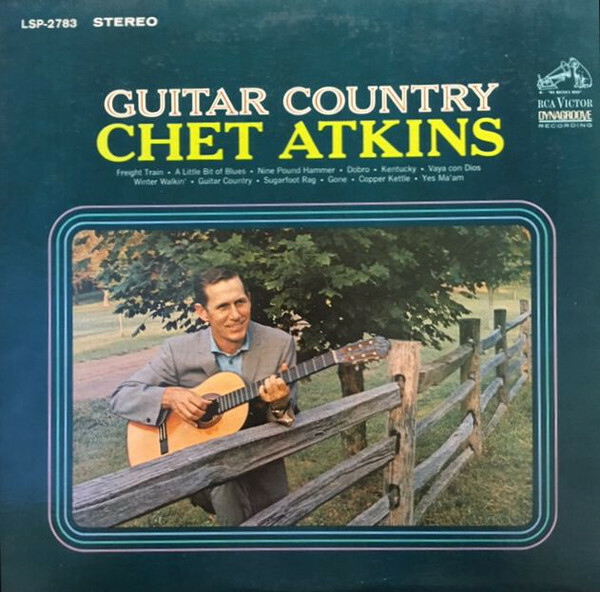 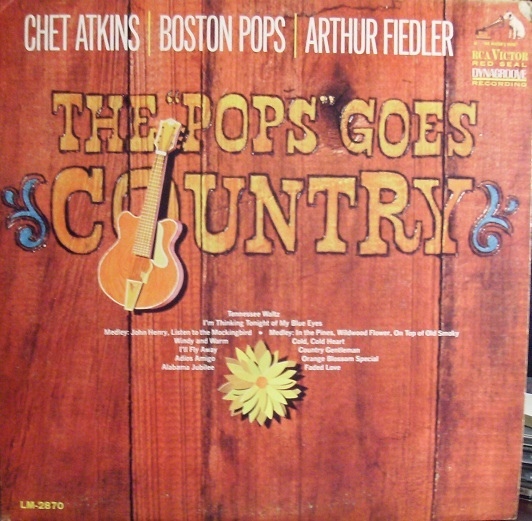 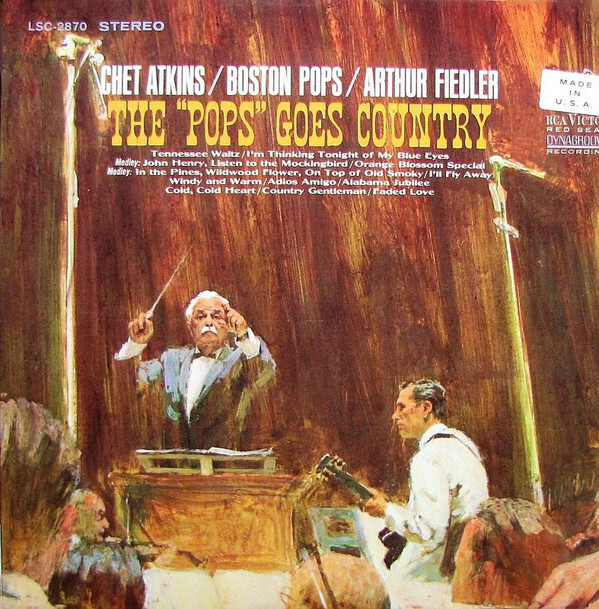 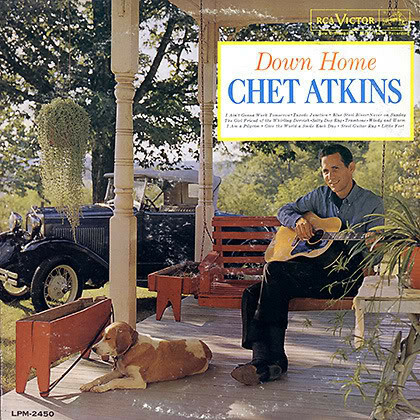 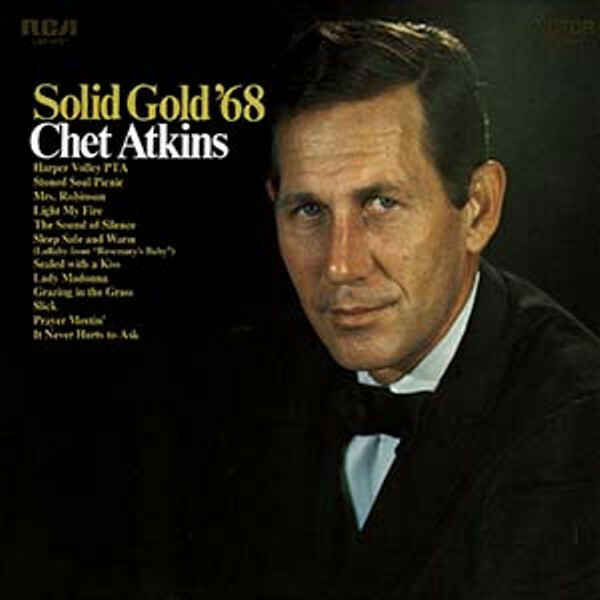 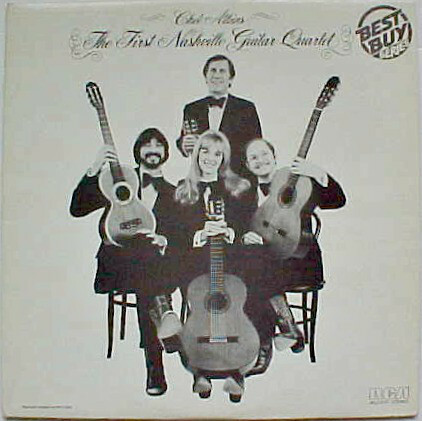 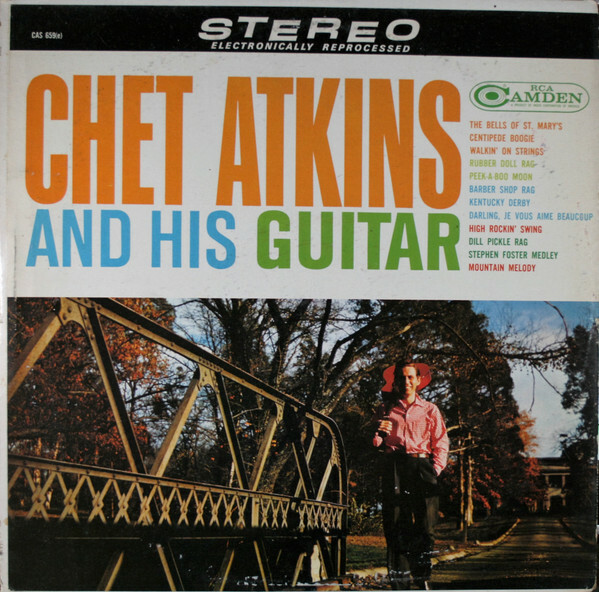 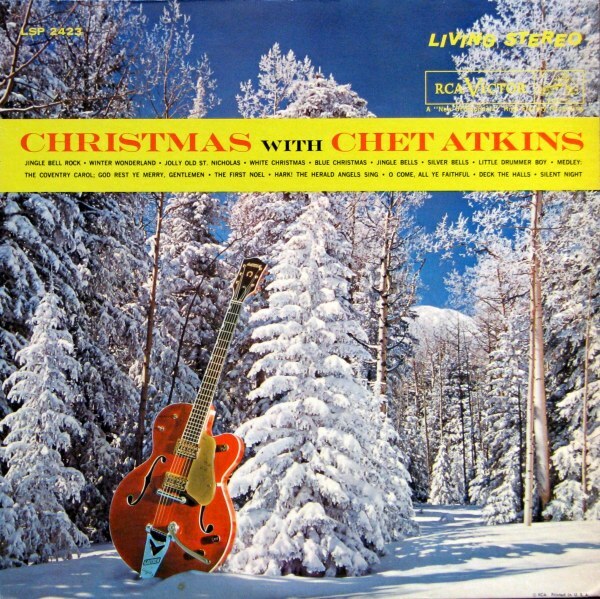 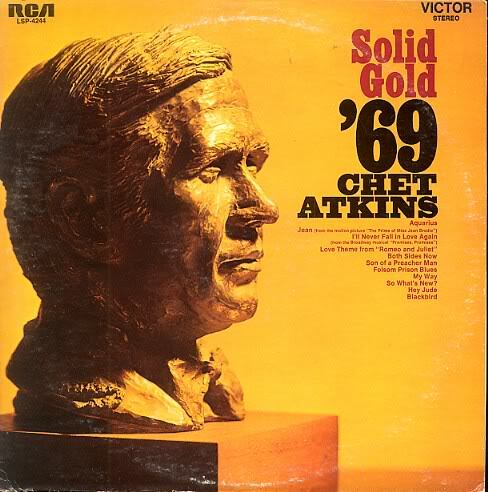 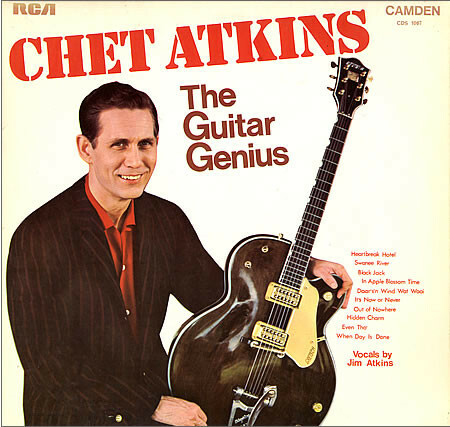 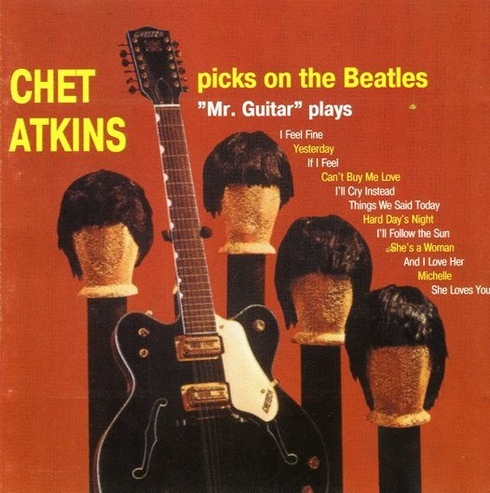 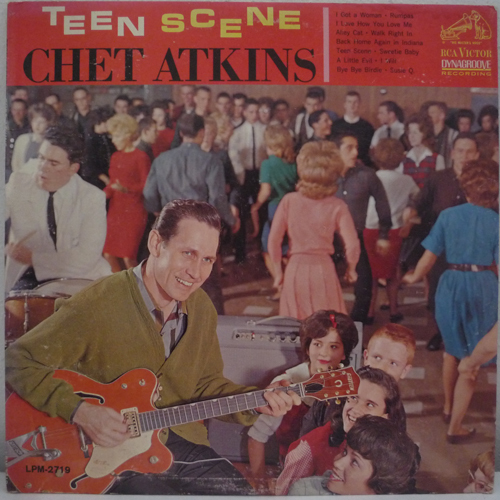 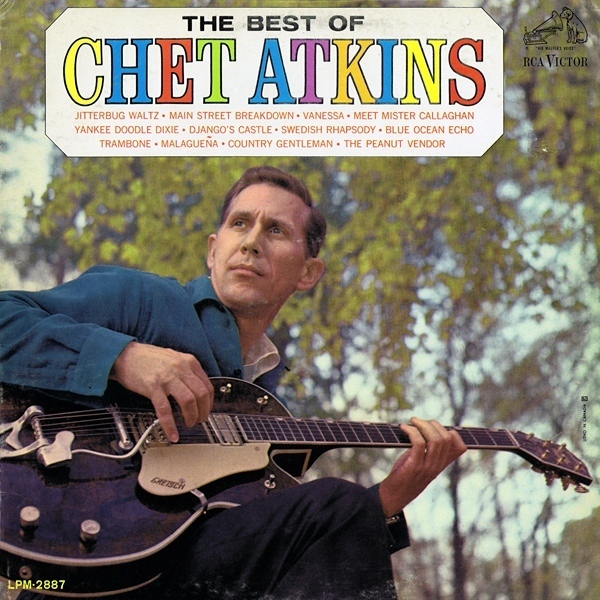 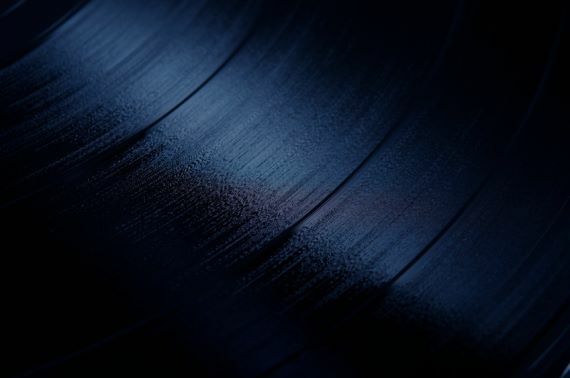 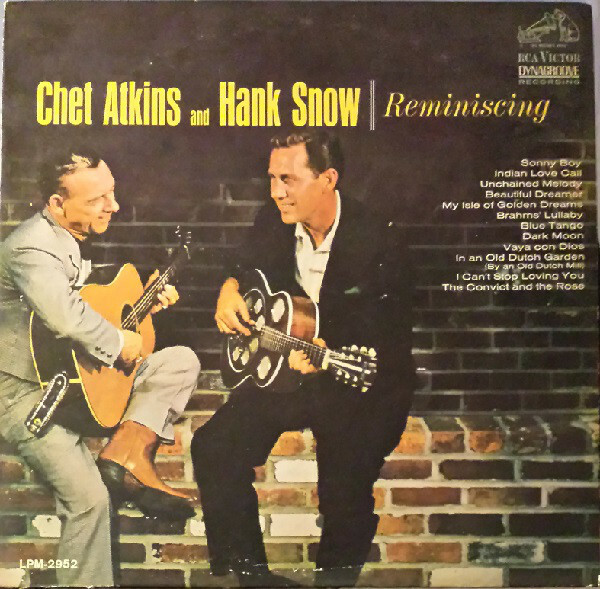 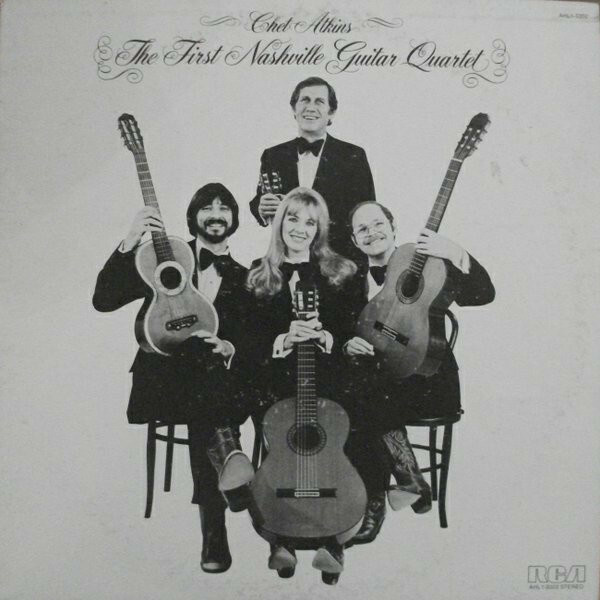 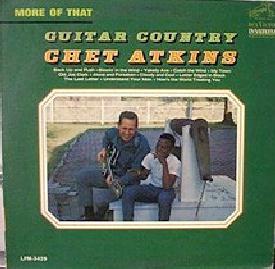 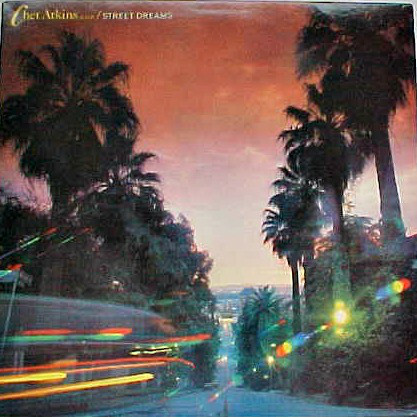 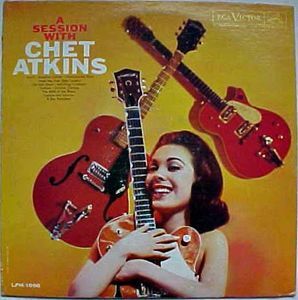 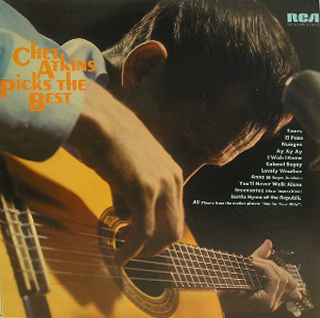 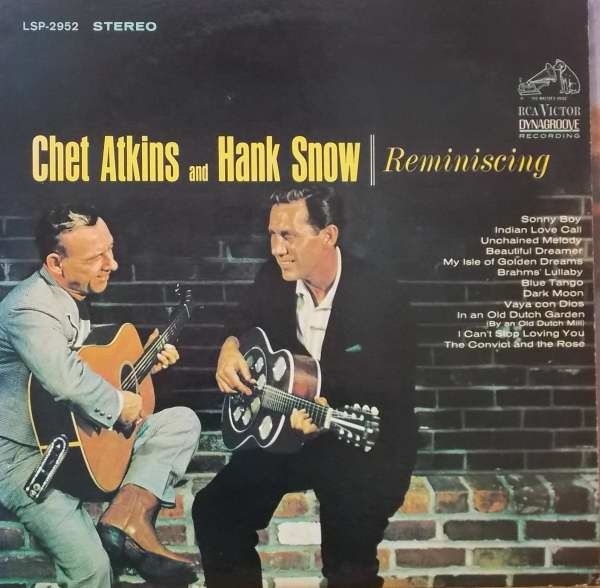 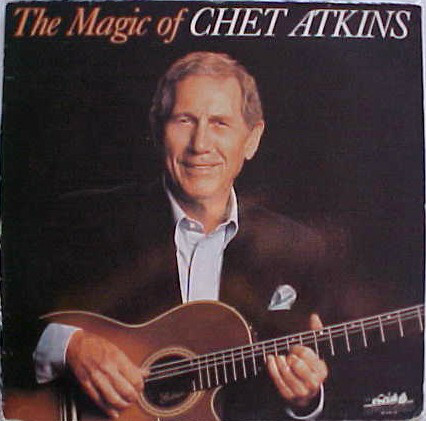 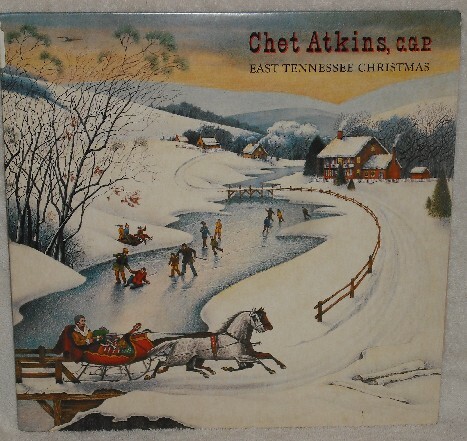 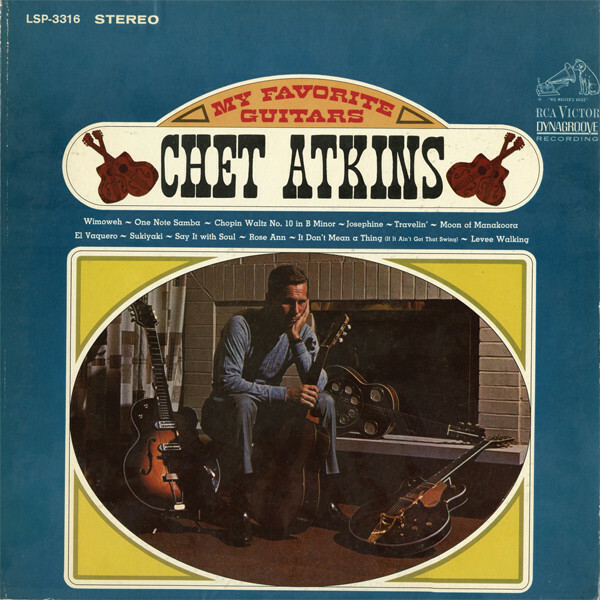 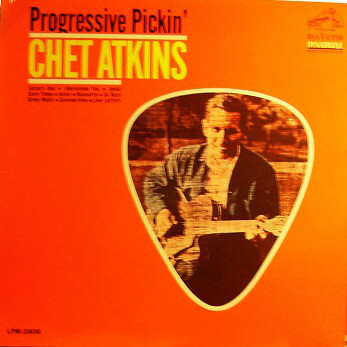 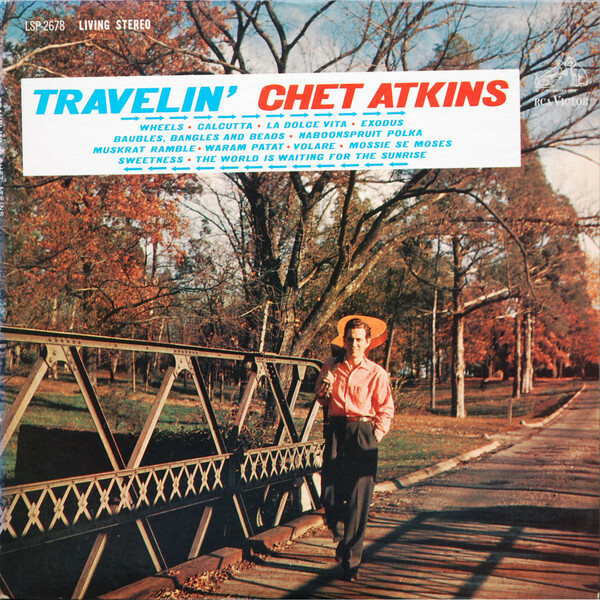 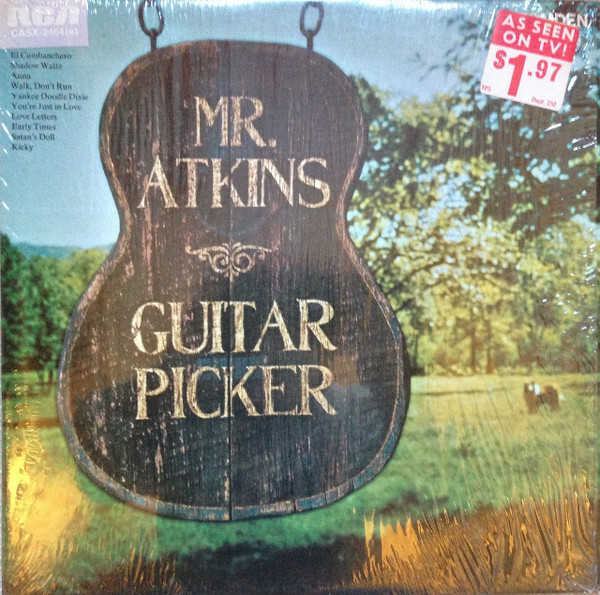 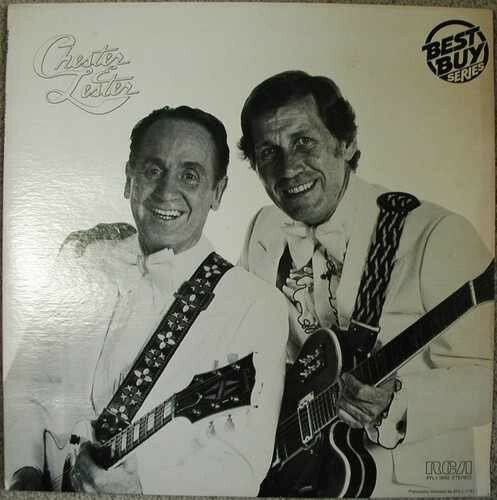 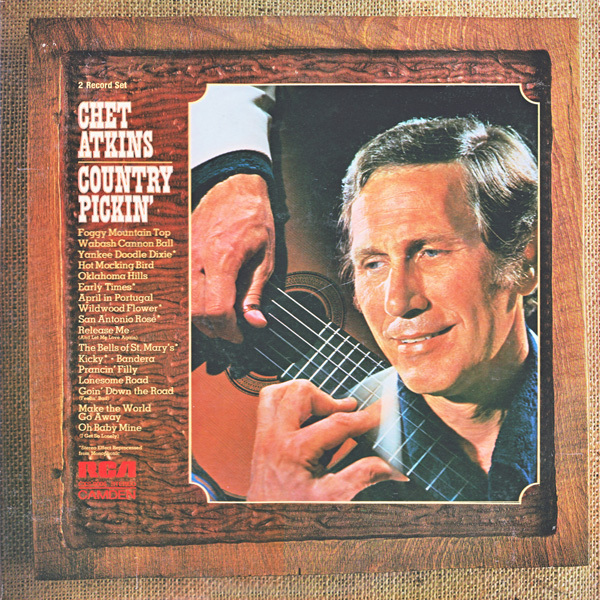 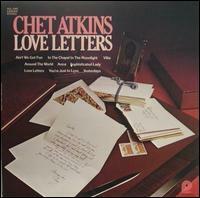 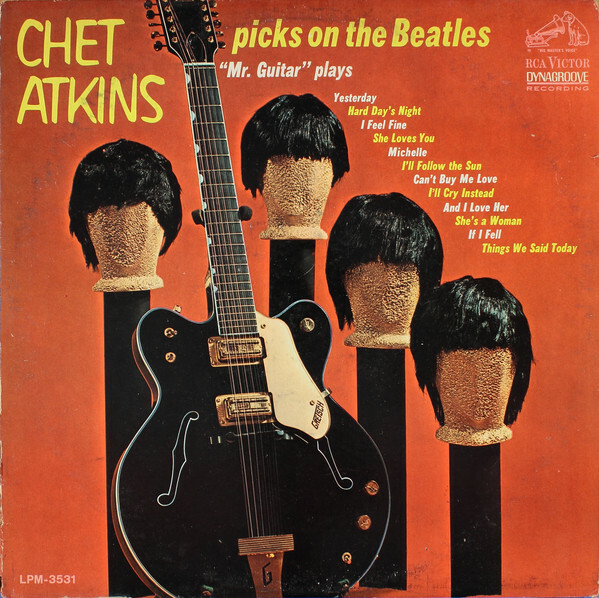 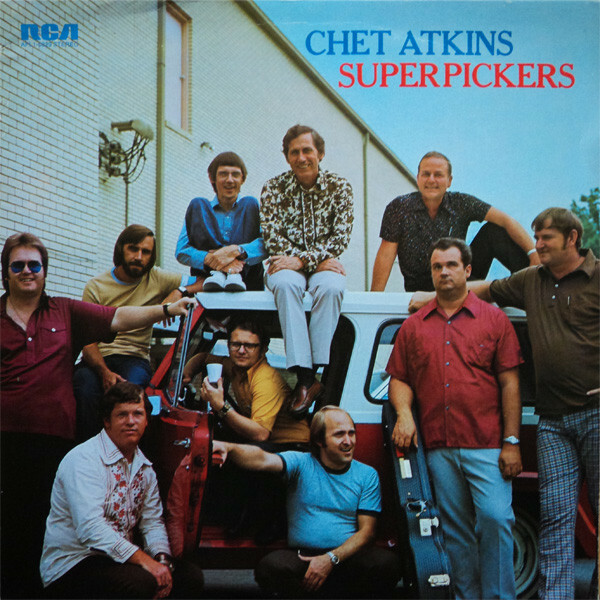 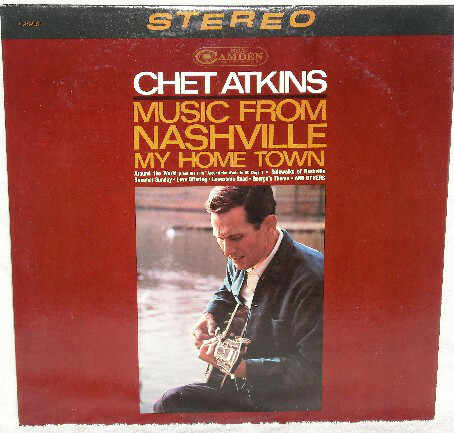 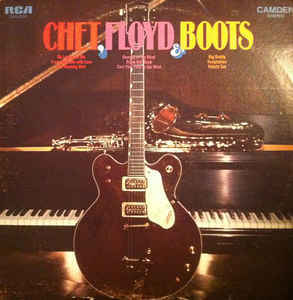 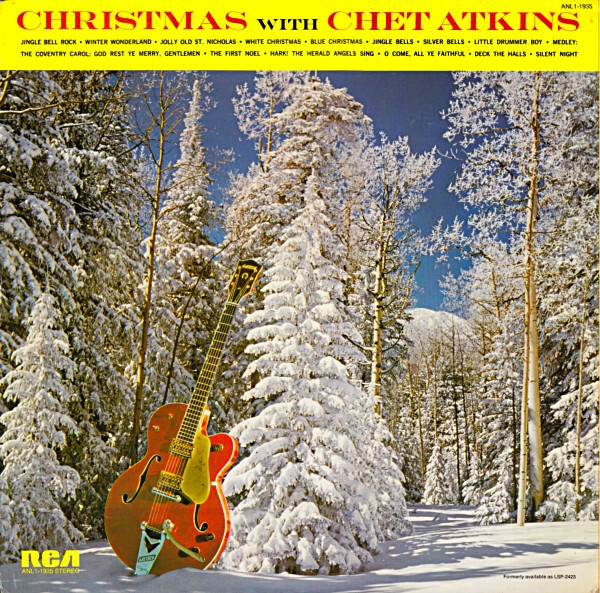 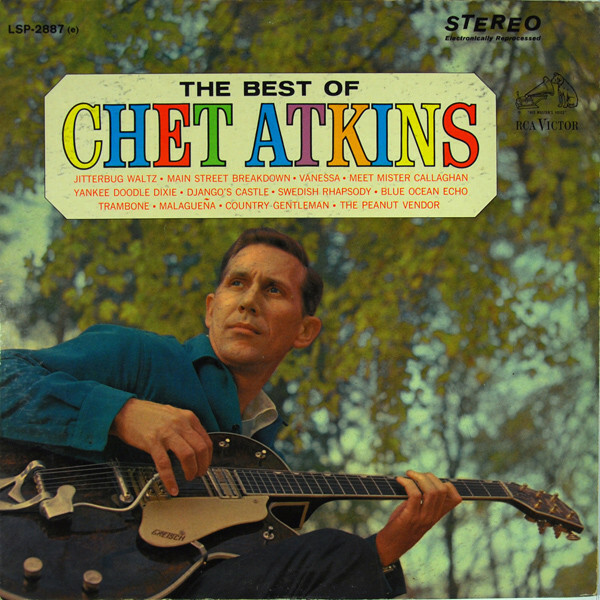 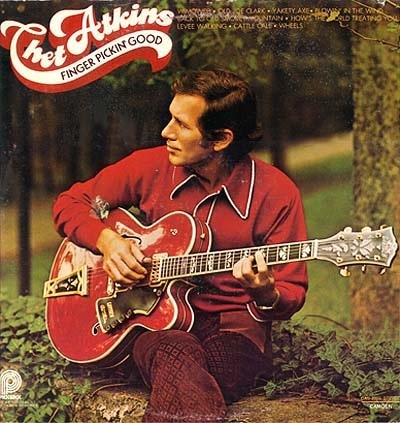 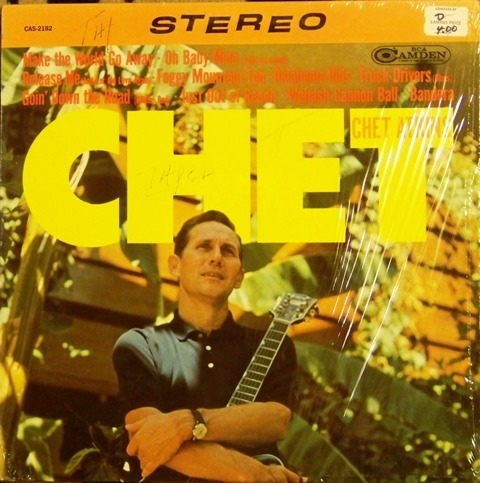 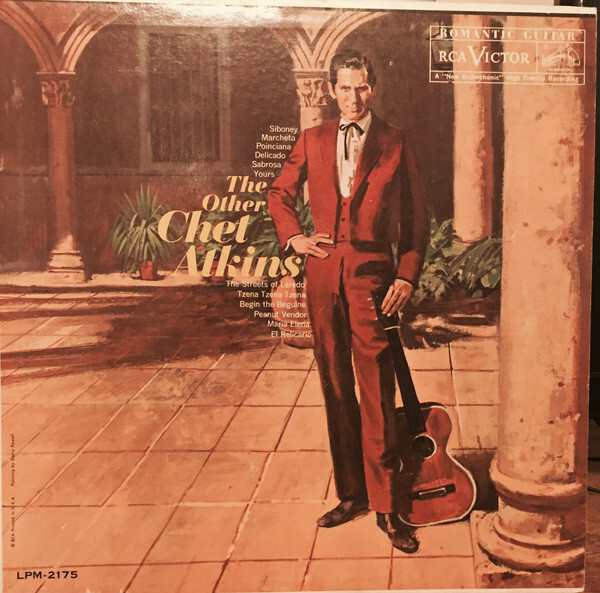 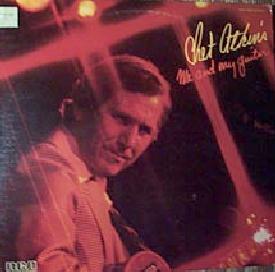 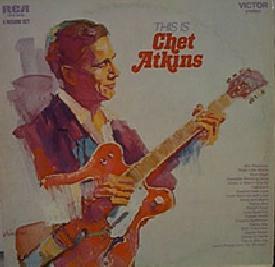 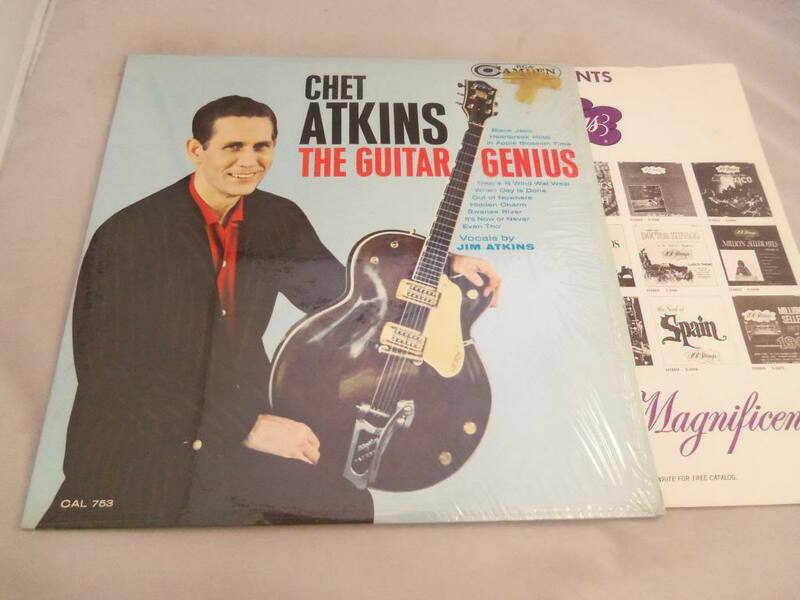 Chet Atkins C. G. P.
More of That "Guitar Country"